BoConcept is customised, coordinated and affordable Danish designed furniture and accessories. 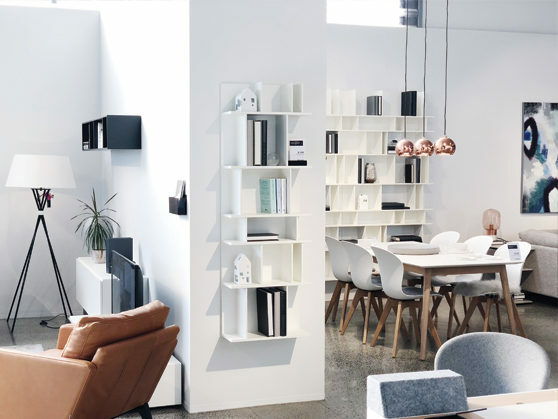 Taking a holistic approach to designing a cohesive collection of products, BoConcept offers customisable interior solutions using pieces that embody both excellent quality and value. 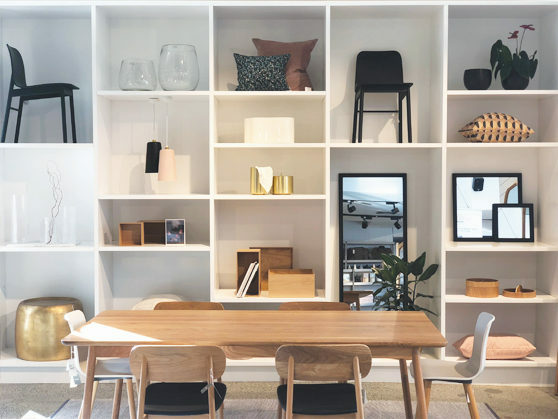 Since 2004, BoConcept at BLOC has been the New Zealand flagship store, but the BoConcept story began in Denmark in 1952 as a partnership between two cabinet makers. The company now has over 300 stores in 60 countries and employs over 600 interior designers delivering personalised interior solutions. Whether you’re designing an entirely new home or just don’t know which sofa to choose, BoConcept is here to help. Talk to the skilled team at BLOC, who care about furniture and design as much as you do. They’ll help find exactly the right pieces, or even come to you through BoConcept’s free Interior Design Service. Father Rabbit doesn’t subscribe to some deeply intellectual philosophy, just an appreciation of simplicity. He (and his discerning customer) derives pleasure from well-made beds and fresh cut flowers in the bathroom. Little things that make a home a well presented, thoughtfully considered and pleasing place to be. Father Rabbit looks after your entire home – from the bathroom, laundry and kitchen to the living room, office and pantry. Useful, thoughtful homewares, clothing basics and pantry staples for everyday, complete with stunning gift wrapping and the ultimate in “taking care of you” service! Father Rabbit presents his carefully selected products against the modern polished concrete floors of BLOC’s Level 1. 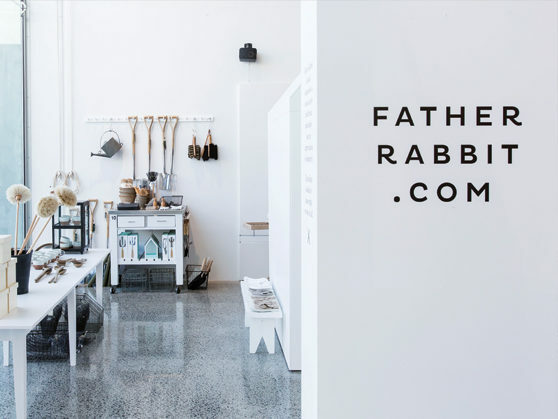 Enjoy the stunning surrounds of a Father Rabbit store and shop in a calm peaceful environment. Creating enduring design staples and limited edition seasonal collections for you and your home, Città designs products that are always fresh and original, designed in New Zealand to be both useful and beautiful. Finding inspiration in the world’s unique cultures, with each collection, Città shares a design story, retold by you – through the way you live and bring its pattern, colour and texture into your home. With a special emphasis on textile and furniture design, Città has everything for your home to match or mix. Enquire in store or online about Città’s interior styling service – from styling your sofa to a full home makeover, they are there to help! 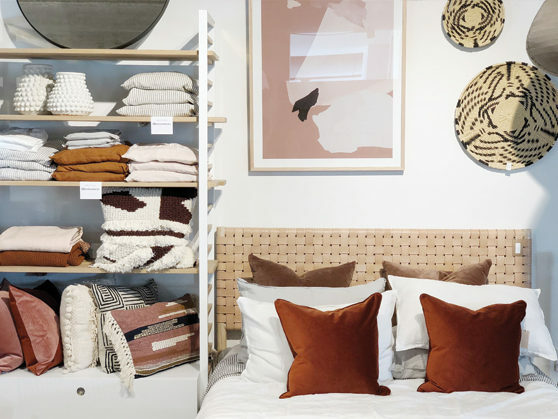 Created in 2016 by Alex and Corban Walls, A&C Homestore is the physical manifestation of the pair’s love for unique design, unruly outside-of-the-box projects and beautiful furniture and homewares. 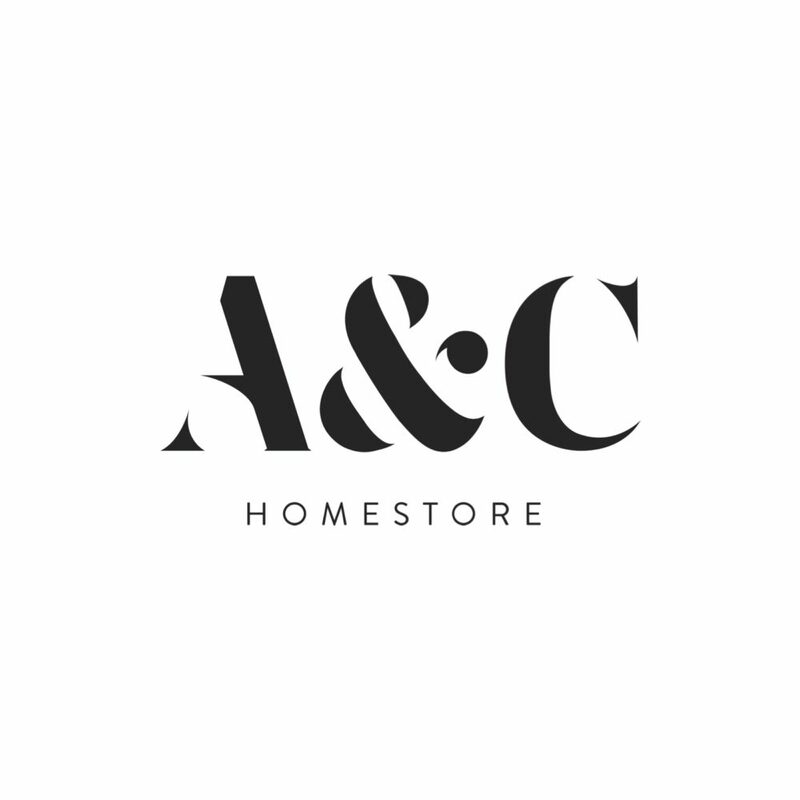 Working with artisans, designers and established brands from New Zealand and across the globe, A&C Homestore brings together a selection of fashion, homewares, furniture and gifts to make your space awesome, along with the practical styling, interior and renovation advice to make any project a reality. A&C Homestore is your personal resource for finding the right pieces for your home, whether available immediately from the in store range or sourced from trusted suppliers specifically for your project. 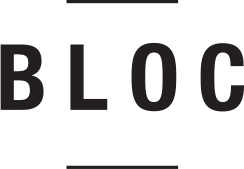 Refreshed, revived and relaunched in June 2016 as BLOC Café. 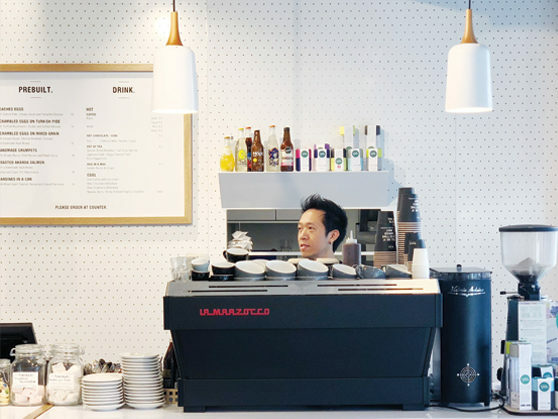 Like the kitchen is the heart of the home, BLOC Café is the hub of BLOC’s community of stores. It’s where the delicious smells of freshly made coffee and delicious sweet and savoury treats comes from. More than enough enticement to come and take a break. It’s just the spot to try some of the scrumptious cabinet food and sip an expertly made coffee. It’s on Level 2 in a beautiful, light-filled space refurbished with the help of Tim Webber’s discerning design eye. The philosophy at BLOC Café is all about cohabitating and collaborating with likeminded, design-led retailers to create a welcoming place for discerning (and peckish) shoppers. A small team of friendly front-liners is all about creating your drinks and making sure you have a wonderful time. They rather hope you’ll pop in for a visit or two. Like to have your next get together at BLOC Café? It’s a great spot for meetings, lunches or coffee catch ups.